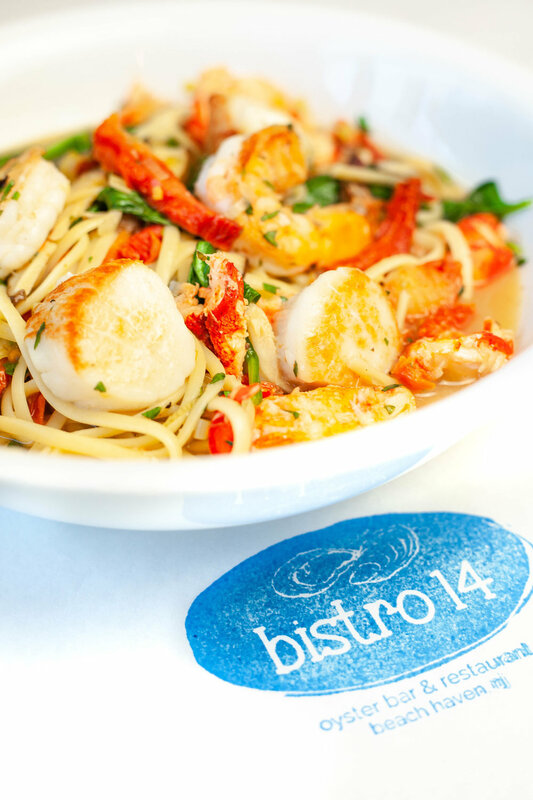 Bistro 14 opened in 2004 and is located inside Bay Village, Beach Haven NJ. Since then we have been serving interpretations of classic French bistro dishes using the best local ingredients, sourced from right out our back door in Barnegat Bay. Bistro 14 features a large selection of East and West coast oysters that pair beautifully with panoramic views of the Barnegat Bay. 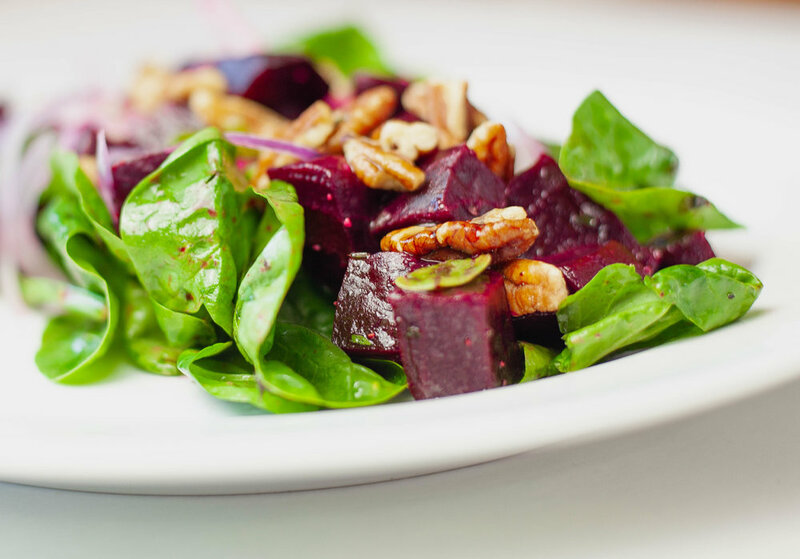 Our Salvaged barn wood and rustic beamed dining room is the island’s original and is a perfect setting to enjoy our delicious, generous cuisine. Join us to celebrate the ocean’s bounty and the merrior of the Barnegat Bay, the history of the Island & rhythm of the seasons. Call (609) 492-6100 from 11:30am – 10pm daily, or book online with OpenTable. I wanted to make a restaurant that was different and unique on this island. Everything here was either Italian or everyone else served pasta. We wanted to focus on what makes LBI's food culture great, namely seafood. Traveling, I always admired French cuisine, the bistro culture, the heavy movement of people going in and out of a restaurant. The sound of chatter and plates moving. In France I loved the simple family restaurants, the restaurants that served simple easy meals, nothing gaudy or grandeur. Just a good delicious meal. Here in LBI, getting the freshest ingredients is easy especially in this Garden State. The docks in Barnegat Light deliver the best seafood on the East Coast. We serve the best and freshest oysters on LBI, In fact we recycle our oyster shells so they can be reused for other oysters.